Lead from within. Inspire Others.Transform the World. Badiliko in a few lines? The word Badililko means Transformation/Change in the Swahili language. 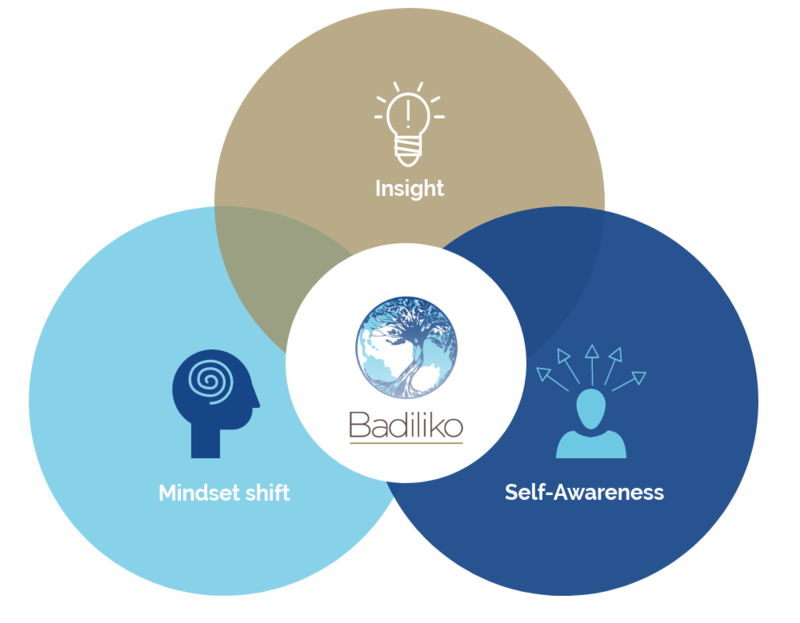 ● Our organization Badiliko is about equipping people and organisations with self-awareness, insight and flexibility to develop greater emotional and psychological resilience in the face of challenge and change. 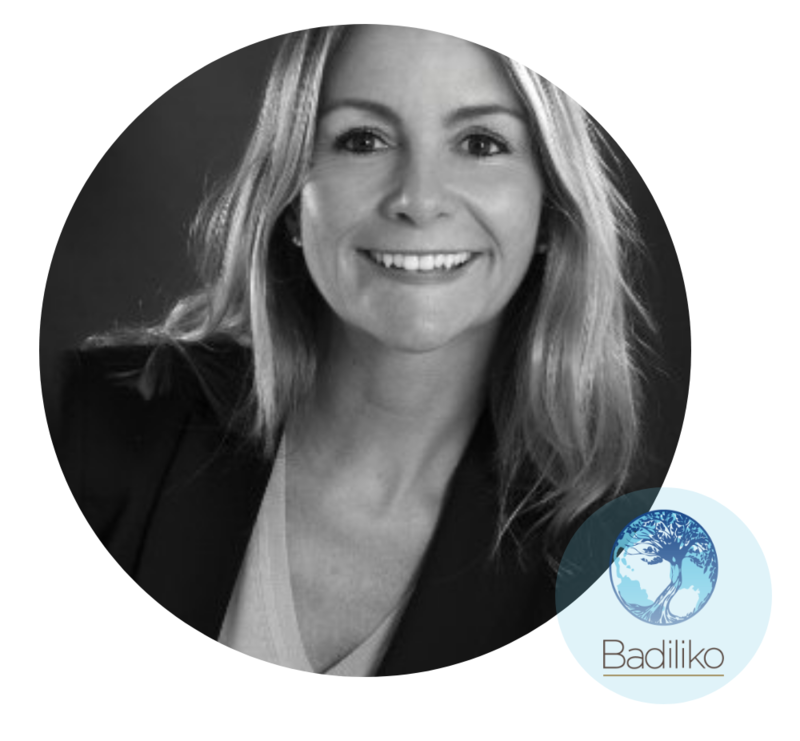 ● Badiliko offers standard and customised coaching and learning solutions to help promoting mental well-being within occupational settings both at individual and collective level. ● We want to contribute to the collective effort and call to action to create a better world by actively supporting the UN Sustainable Development Goal number 3 (good health and well-being) with our activities. We want to partner with like- minded people and organisations. For over 18 years, Natalie Schürmann has served individuals, teams, and organizations as an occupational psychologist, executive coach, consultant, business leader, facilitator and business owner. 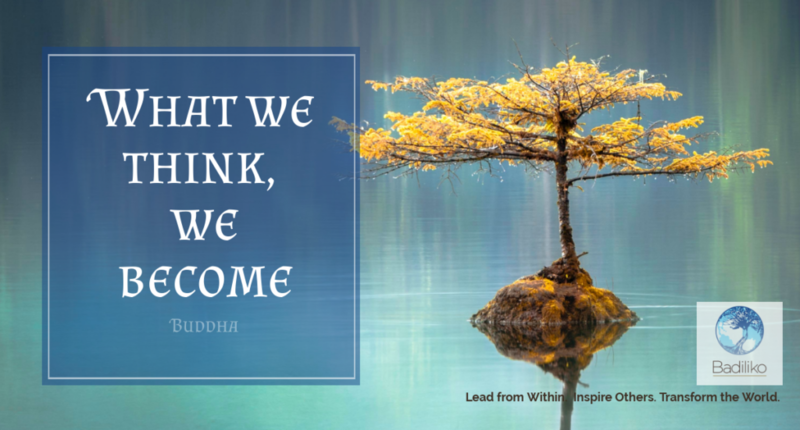 Today she supports executive & leadership coaching clients across the world to overcome limiting beliefs, reduce stress and increase well-being by working from a point of personal strength & alignment with their authentic self. Clients know Natalie for her authenticity, positivity, expertise and inspiration to motivate others to wanting to go ‘the extra mile’. Her leadership coaching, training and business experience spans across Europe, Turkey, the Middle East, Saudi Arabia, India, Singapore, Russia, Africa and the U.S. Natalie coaches in German, Italian, English and French. 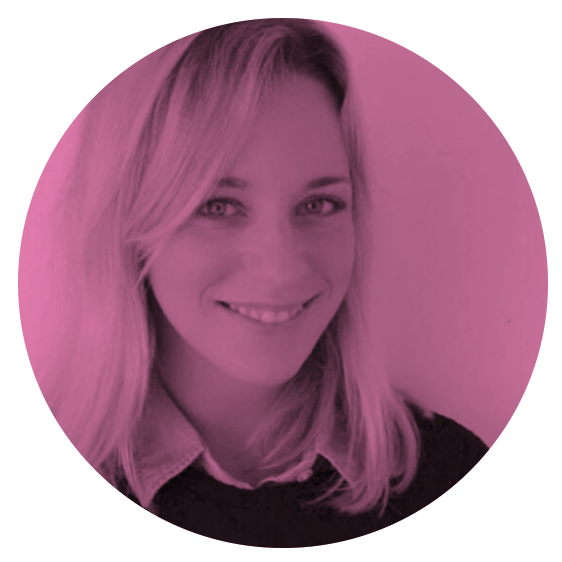 Natalie worked in a variety of leadership roles within corporate settings, ranging from Dell EMEA to Yahoo! Europe, before moving to the executive education consulting sector at the Centre for Creative Leadership to then to owning her own leadership development practice. She developed, managed and led different multicultural and virtual teams throughout her career. Natalie’s global business experience spans the technology, and professional services sectors. (Psychological Assessments in Organisations) at Goldsmiths College, University of London and her Bachelors (BSc) in Psychology & Sociology. She is currently completing a second postgraduate degree in Psychology of Mental Health and Neuroscience at King’s College -University of London. 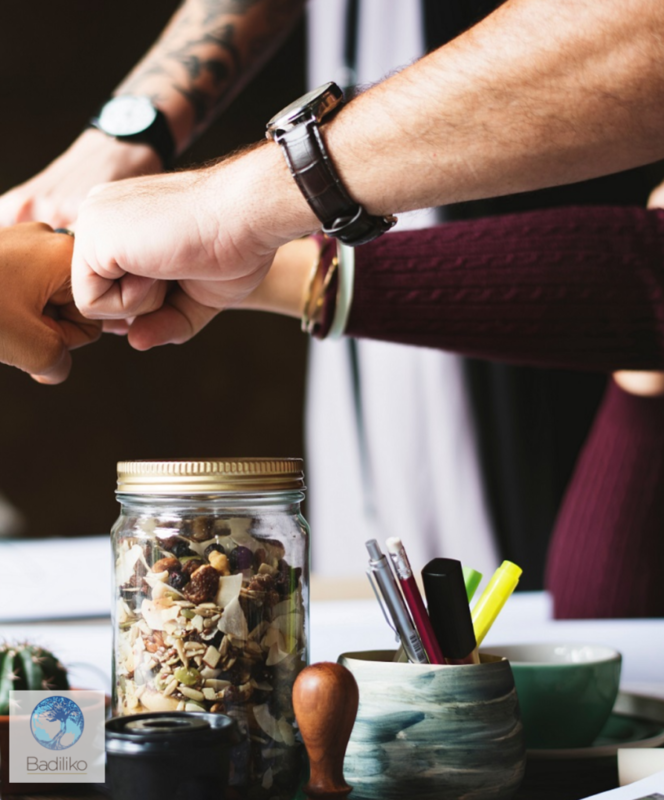 Our coaching and training solutions are aimed at strengthening self development & self-leadership in individuals, teams and organisations with the result of greater levels of stress resistance, resilience, positivity and fulfilment. Co-create a learning or coaching solution tailored to the specific mental well-being or occupational health requirement with the client. Support individuals & groups to raise awareness and insights into personal strengths & possible barriers to achieving greater mental well being. Develop training programs targeted at both adult population in occupational settings and youth populations via universities or high schools. Our philosophy and approach is summarized in our tagline: “Lead from within. 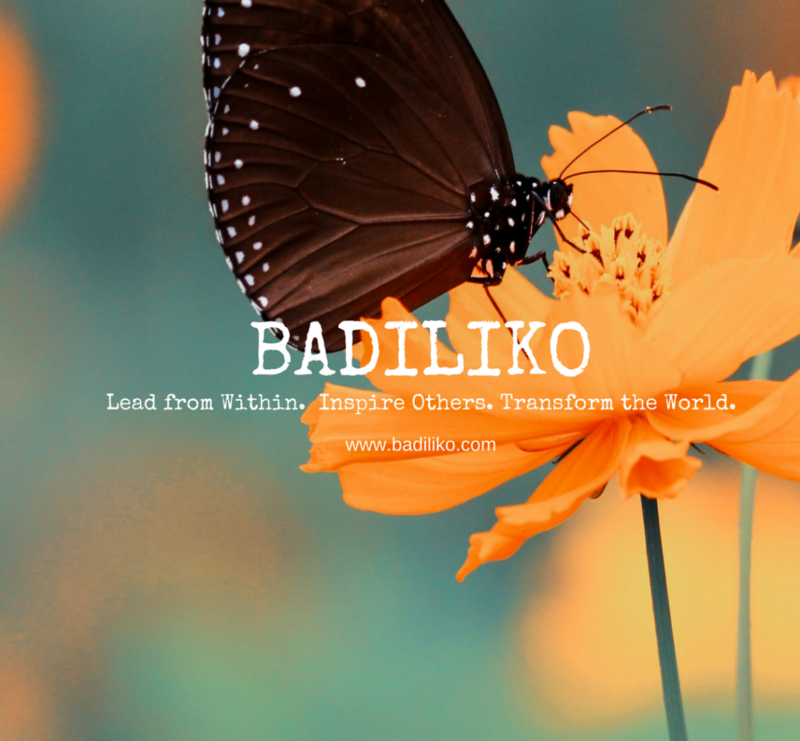 Inspire Others.Transform the World“ which lies at the core of Badiliko’s logo and ‘raison d’etre’. Lead from within: We educate individuals to improve their ability to develop greater levels of self-sufficiency & coping mechanisms in the face of personal, work and life challenges and as a result to feel stronger from the inside out. -Improvement of personal well-being and self-empowerment. -Role modelling this for others and supporting others to do so. Transform the World: This means we can obtain a ‘multiplier effect’ which can support the direct and indirect scaling of higher resistance to stress, increase of self-confidence, decrease of anxiety, increase greater mental well being for all and ultimately obtain a more fulfilled society. Our key priority is to be a valuable learning partner in the area of self leadership techniques and self- empowerment to reduce stress and increase (mental) well-being and fulfilment. 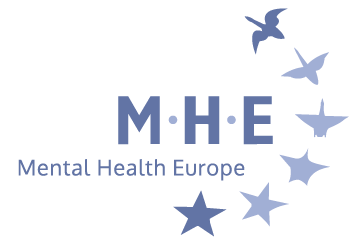 ● Our first goal is to be of service individuals, teams and organisations in the private or public sector to improve both personal mental and organisational occupational health and fulfilment. We believe in the ancient saying: “ Mens sana in corpore sano ” (physical and mental well-being go hand in hand). ● Our second goal is to ‘reach out to the collective beyond’ being a learning enabler in the virtual or physical classroom in form of social entrepreneurship. Our ambition is to help society at large including those who might be more vulnerable to stress, anxiety, sense of isolation (for example youth, people in stressful occupational settings or involuntarily out of work or those who might going through times of occupational or other life transitions). 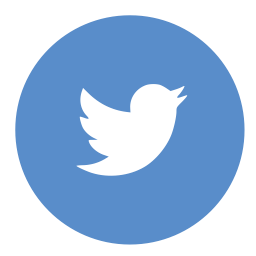 We feel that one small step towards this goal can that of ‘democratizing mental well- being’ via social media’. 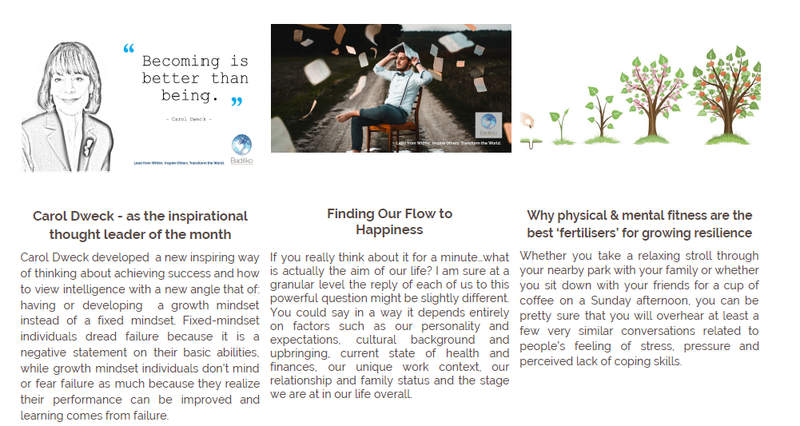 ‘Raising awareness’ on how to become more proactive to tackle perceived issues related to stress, disengagement, lack of fulfillment and positivity in form of inspirational quotes, images, blogs and reminders is one way we of doing this.